Now most car buyers and consumers want to have their vehicles connect new or used and that not such a bad idea if you have kids and take long road tips you want to stay connect to your play lists or movies. There are now things like Telus Drive + that will allow you to have wifi in your vehicle and share with you multiple things like your current location, driving history, and notifications from your phone. Now this is for older cars that don’t have the current technology in them. This car platform allows for better entertainment in your vehicle for long road trips with the family. As I have never used it for any of my vehicles I think it would be a key piece to have in any car for any type of trip. Yes I know there are so many new and used cars on the market that have newer technologies but what if you don’t have the money right now to upgrade your family vehicle? Here is a great opportunity to jump to something for the whole family and make your next road trip that much better. It could be an auto accessories that changes the way you road trip. 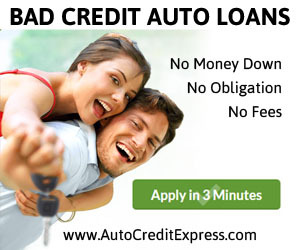 If you are looking for auto financing because you have a little money to upgrade your vehicle we can connect you with a car dealer that has the best option based on your credit and income. Some car dealers have different down payment options and we will work with both the car dealer and you to point you in the right direction.